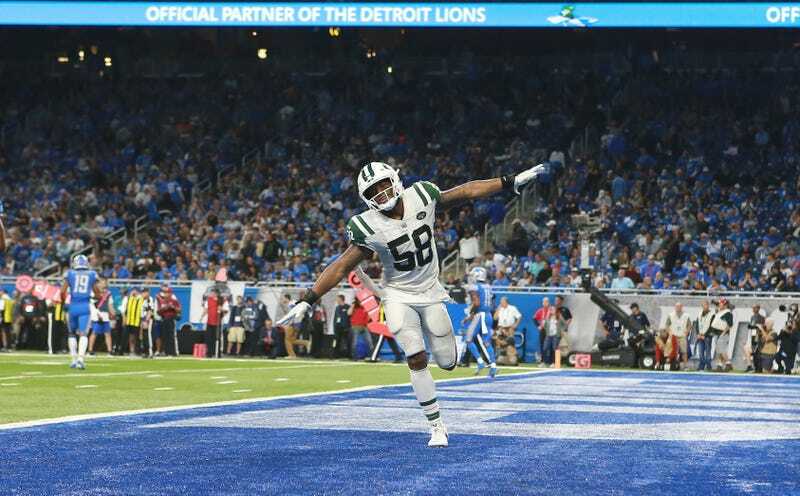 After a true and prodigious walloping of the Lions, the Jets defense said they knew exactly what was coming. And while that’s the sort of thing defenses like to say, there were plays in Monday night’s 48-17 chucklefest that didn’t look like they could’ve happened any other way. The Lions were running what was supposed to be a pick play, with Tate jamming Lee to clear room for a short completion to RB Theo Riddick to convert the third-and-1. But it didn’t work that way. Lee jumped the route and intercepted Stafford, and he was off to the races. Not cheating, said the Jets, not stealing signals, but good old-fashioned film study—and Jim Bob Cooter’s predictable offense, and the Lions apparently just not changing their signals. One game is one game, and the Jets defense really is very good. 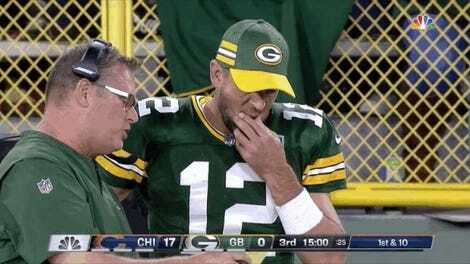 But this was a nightmare game for the Lions, and it was a nightmare in all the sorts of the ways that can portend a nightmare season. Maybe Change Is A Bad Thing?